As February arrives we, once again find the sailing season fast approaching (launch is only 3 months away!). We received many useful comments during last year’s renewal process and have made important changes to this season's renewal process for your convenience. Please click the attached link that will take you to the member's log-in page. Please enter your Club ID and password to review your member statement. (If you are having difficulty, please give us a call or email). In order to give the membership ample time to review your statements, we have billed the 2017 Membership renewals on January 31st. The renewals are not due until February 28th. Please take a minute to review your January statement to ensure accuracy in being billed the correct membership category. You can simply let us know at any point during this month if you would like to switch membership categories or upgrade to take advantage of the many exciting initiatives this year! If we do not hear from you by the end of the month, we will assume you would like to remain in the category you were in last season. 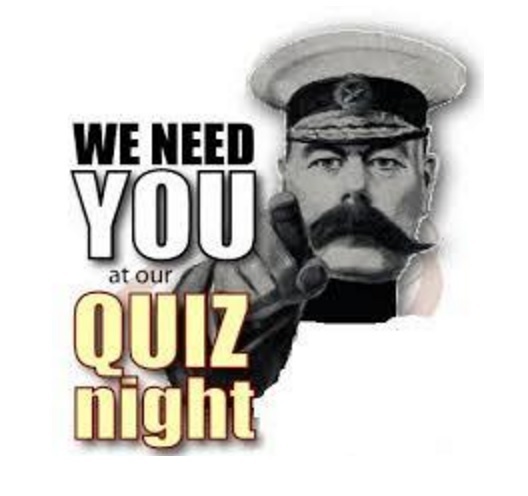 If you would like any clarification or need additional information, please do not hesitate to contact the Club! Oh! the embarrassment of it all! On Wednesday we publish the first edition of the KYC Currents Newsletter and the author leaves out the Junior Past Commodore from the list of Board Members! SHAME! SHAME! Please include Junior Past Commodore Rosemary Wilson on the list of 2016-17 Board Members. KYC Currents spoke of our committee structure. There’s a list of committees, their mandates and the Board Members on each. It’s posted on the bulletin board across from the door to the bar, just as you enter the main bar area. Hopefully having access to that information will help members know who’s who. The key guy is, of course, Greg McNab, our Manager. Soon the information will be posted to the Club website. Some of the committees need more volunteers. Listed below are the committees that need members and the number of additional members that each needs. This opportunity is open to all, regardless of membership type. Committees typically meet a few time each year. This is an opportunity for you to more deeply involved in the Club and to be part of the future. 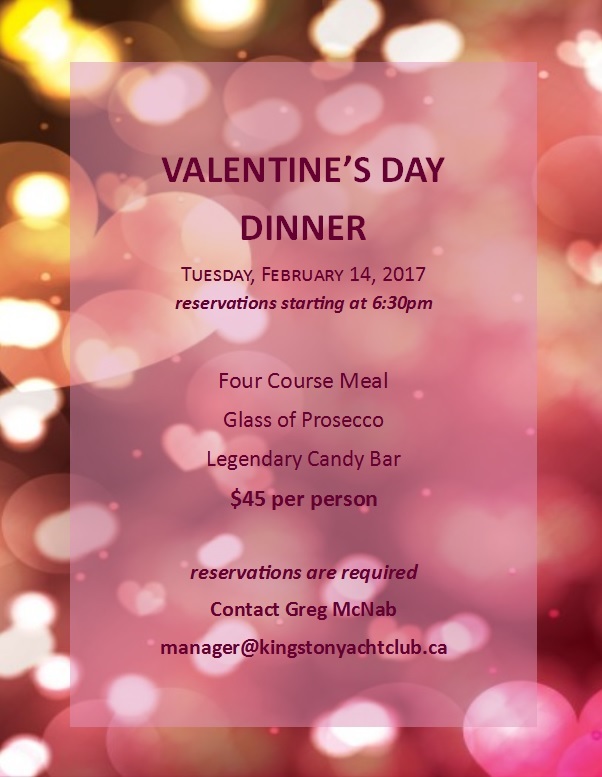 To volunteer, get in touch with Greg McNab (manager@kingstonyachtclub.com) or the Commodore (commodore@kingstonyachtclub.com). Beau's Febrewary is now in FULL SWING! This Beer was brewed for the 5th annual international Gruit Day, Triceratops Tripel features an assortment of organig botanicals including bog myrtle, dried heather flowers and lavendar. The Gruit Tripel is a marriage between the centuries-old technique of using herbs, spices and other botanicals to create inventive recipes (known as gruit ales), and the relatively recent Belgian -style tripel, a dense malt-forward golden ale! Enjoy! Next on tap is thier Farm Table: Drunkel. 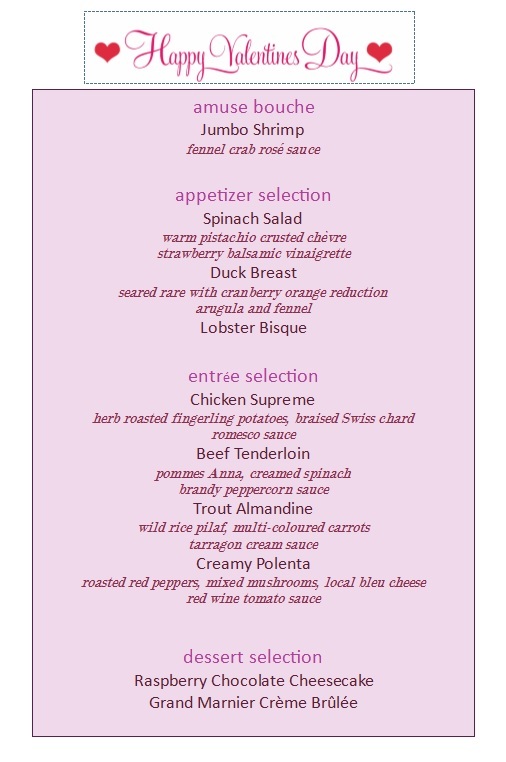 Bueau's will also be hosting a TGIF next week (Feb 10th). A great excuse to come out meet our Beau's rep (who does so much for the Club!) and sample some of his "wares"
The Women in Wind TGIF is being held February 24th from 5-7PM. Looking forward to seeing you all there! This is a great opportunity to bring along your partners, family and friends! 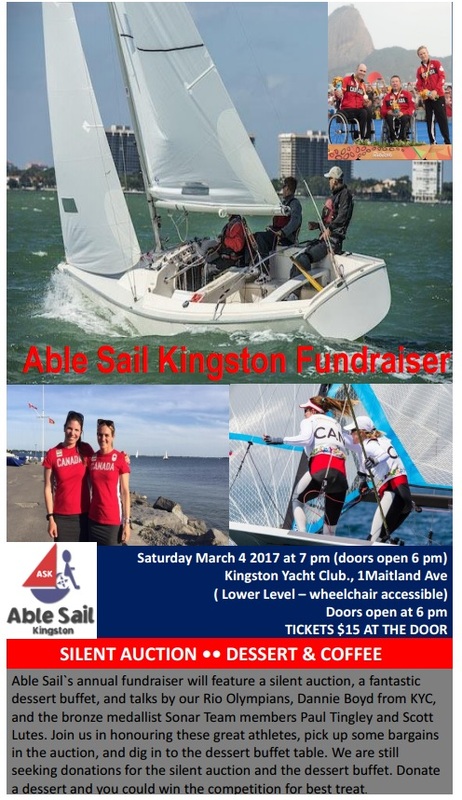 KYC is pleased to announce Grace Whiteside as Junior Sailing Head Instructor for 2017 season. Grace grew up at KYC in the junior sailing program and joined the instructor team five years ago. Grace is currently finishing her studies at McGill in Mathematics and International Development. The JS team are very pleased and excited to have Grace as the lead for our 2017 JS season as her 15 years at the club as student and staff have given her a great amount of expertise that will no doubt make our 2017 season highly successful. Thank you to all who submitted their Wet Mooring Applications, either using the online system or the paper version. In a regular year, the Mooring Allocation Committee would have produced a Club mooring plan by now. However, the mooring allocation process has been complicated by its dependence on the Harbour Expansion project. The good news is that Phase II of the Harbour Expansion Project is making headway, and the Mooring Allocation Committee is working on a mooring plan that includes the new finger docks on the south break wall and extension of the middle dock. The plan is to communicate that plan with the members by mid-month. 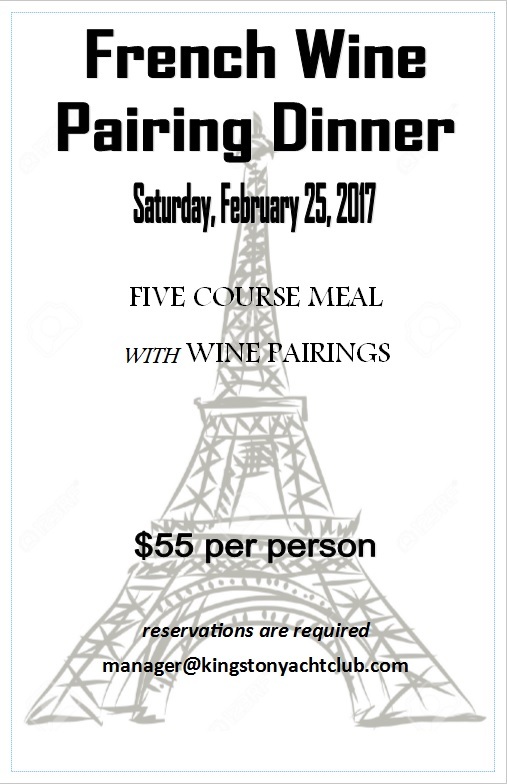 Due to unforeseen circumstances, the Cruising Fleet's 'Liar's Night: Dinner and Tall Tales' evening has been postponed from 18 Feb 2017 to its new date of Saturday, April 22, 2017. Revised details to follow. Thank-you!